1. A partnership between Starbucks and Arizona State University Online is going to pay for employees’ tuition entirely for their junior and senior years of online education. 2. The same partnership will provide financial assistance in the form of a scholarship for the first two years of college. 3. This is not a loan, and is based entirely upon employees’ continued work at Starbucks (there is a certain minimum number of hours students must work to qualify for all this) and attendance to the Arizona State University Online program specifically. Sounds great, right? Well, it’s maybe a bit more complicated than it at first might seem. 1. The Starbucks plan does not pay for the first two years of college. While there is a scholarship that can help alleviate the cost, it’s important to keep in mind that those first two years will likely still cost a pretty penny, and students will have to get through them before arriving at the period during which this plan will reimburse for the entirety of their college educations. 2. Starbucks is actually contributing a lot less of the money than it originally seemed. The scholarship for the first two years of school (freshman and sophomore years) is coming entirely from Arizona State University, and the remainder is intended to come from federal aid. For the junior and senior year, Starbucks is contributing money which will add up to quite a lot across all students, but is still a lot less than the full price of tuition — the rest of the money is again coming from Arizona State University and from federal aid. So students will still be expected to be drawing on federal aid money within this plan. 3. The Starbucks plan is not money up-front. It is a reimbursement plan, meaning that students will still have to pay for college on their own, and then get reimbursed through the plan. The net result is the same, but some students may have trouble successfully paying for college entirely on their own. 4. The utility of the plan is in question. While Arizona State University Online is considered to have one of the best online programs around, many employers still consider online degrees to be inferior to traditional degrees. 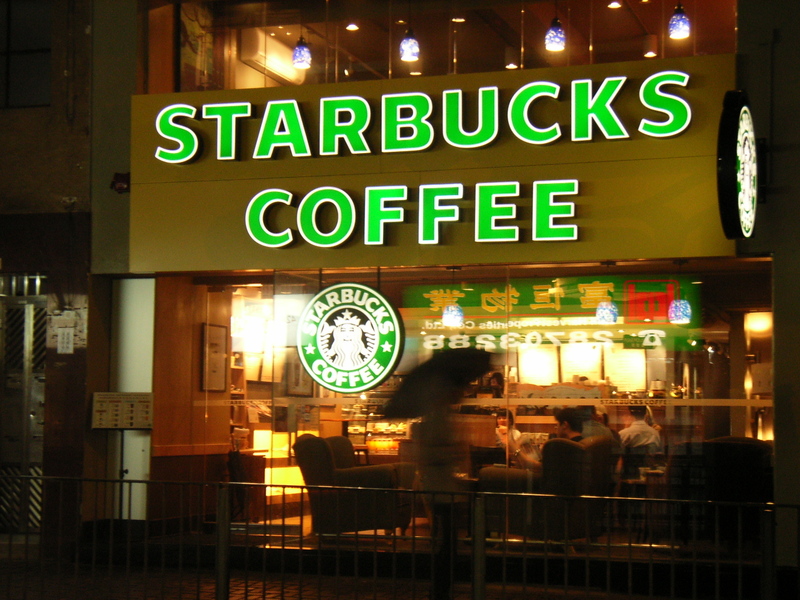 Getting an online degree might not help these Starbucks employees as much as it might seem. 5. Students are not required to remain with Starbucks after they have earned their degrees, but they will have to remain with Starbucks for the duration of their educations to continue earning the reimbursement. That might not sound like such a bad thing, but keep in mind that students will be expected to continue to work at Starbucks right alongside doing all the work for their educations. Put another way, students are likely to be pretty darn busy. So what does all this mean? Is the plan a good thing or a bad thing? Only time will tell if the plan actually works and helps students, or if it’s ultimately just a source of great PR for Starbucks and Arizona State University Online. That said, if you’re in a position to take advantage of the plan, you should absolutely angle yourself to do so — right now, it seems that it is probably better for students than it might be risky. Just keep abreast of information about the plan, and make sure you know what the risks and costs are.